Manchester United manager Jose Mourinho will make a move for either Real Madrid ace Gareth Bale or Atletico Madrid’s talisman Antoine Griezmann next summer, as per reports. Mourinho was unable to bring in his fourth signing of the summer before the transfer window shut, which left United’s iconic ‘No. 7’ shirt vacant. However, the Portuguese boss is already preparing for next summer, when two of his top targets are expected to become available. 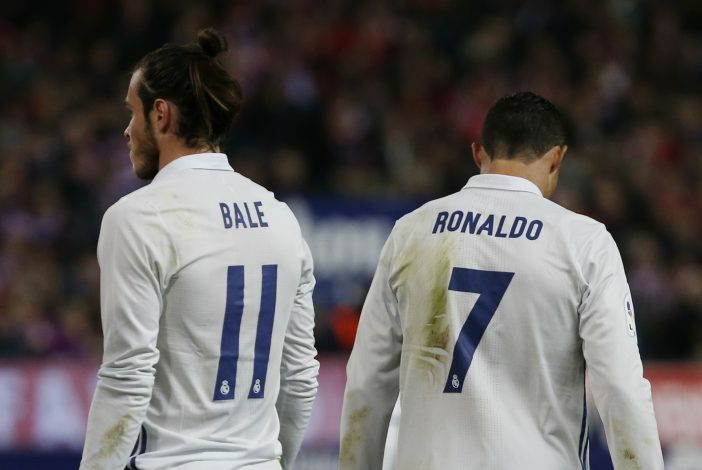 According to the report from Manchester Evening News, Mourinho still has his eyes set on Bale and Griezmann, but will choose one to fill the void he sees in his current squad in order to perfect his line-up. 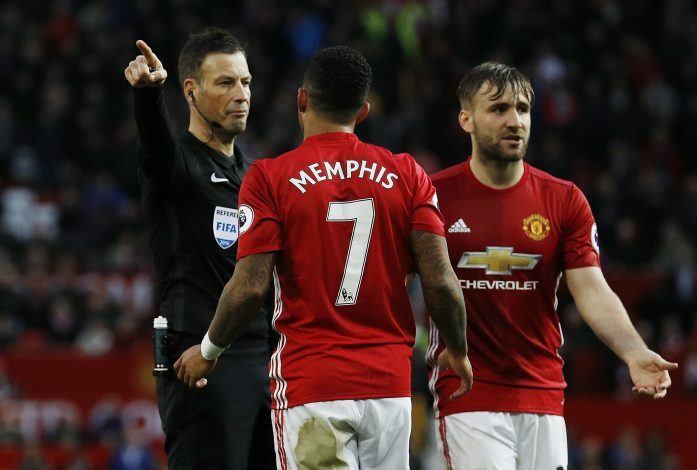 The Red Devils were heavily linked with both the stars, and were front-runners in landing Griezmann during this summer transfer window, but they failed to land either of the two forwards. The 26-year-old Frenchman was all set to complete his switch to Old Trafford, but as a result of Atletico’s transfer ban being upheld, the move collapsed. Griezmann insisted to stay put because Atletico wouldn’t have been able to sign his replacement due to the ban. An inquiry about Bale was also made by the Premier League side, but the Welsh winger wanted to fight for his place at Real. The Special One believes that both Bale and Griezmann fit the description of his ideal winger perfectly, but according to MEN, executive vice chairman Ed Woodward would also have a role to play. Woodward has been a long term admirer of the Welshman, and has wanted him at Old Trafford ever since he took charge of the club’s transfer business. 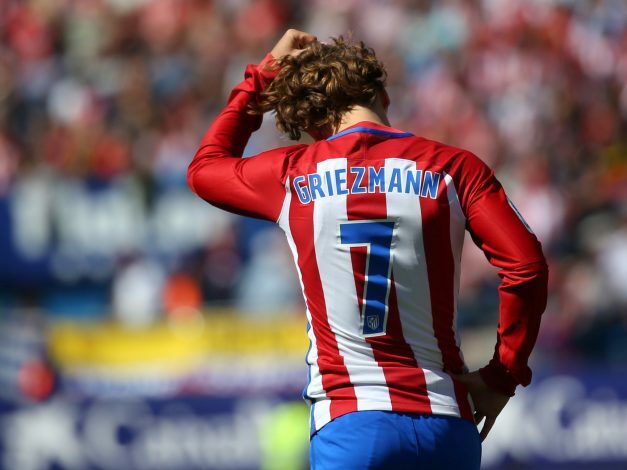 Though a younger option in Griezmann could also prove to be sweet deal, especially after his release clause was dropped to £92 million following the closure of the summer transfer window. Nonetheless, United have still managed to pull off an impressive start to the season, having won their first three Premier League games to find themselves at the top of the table.